Four-in-ten Canadians expect the economy to worsen over the next year, and a slim majority are nervous about making major purchases, according to a new poll released a day ahead of the federal budget. Prime Minister Justin Trudeau’s government will outline is pre-election fiscal plan on Tuesday. The Liberals are expected to roll out measures to improve housing affordability and address the cost of prescription drugs, among other policies aimed at middle and low-income families. The Angus Reid Institute found economic anxiety is alive and well. 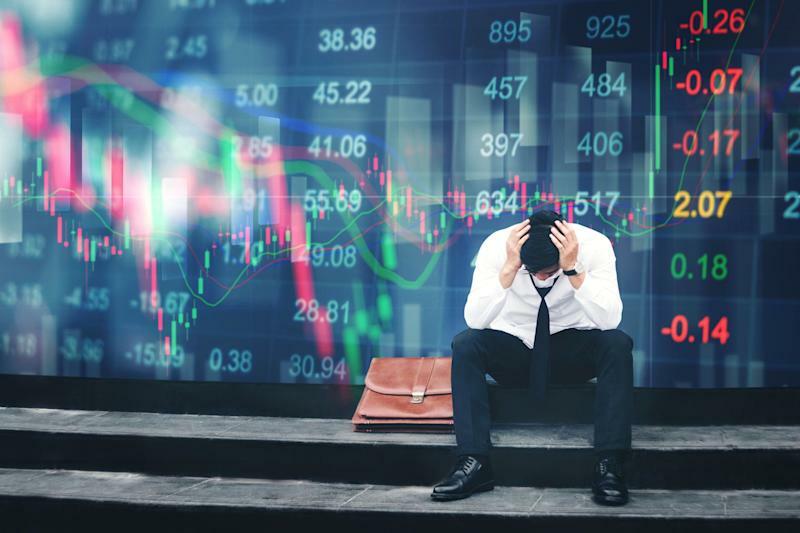 Forty per cent of those surveyed believe the economy will worsen over the next 12 months, compared with 39 per cent calling for conditions to remain the same, and 24 per cent who see it improving. Most (55 per cent) said the next year will be a bad time to make a major purchase like home renovations, taking a big vacation or buying a car. Forty-eight per cent worry a member of their household could lose their job because of economic weakness. The concerns echo the views from economists at RBC and TD Bank. TD lowered its growth forecast to 1.2 per cent, with an acceleration to 1.8 in 2020. Angus Reid found respondents in Alberta and Saskatchewan hold the bleakest economic views. Nearly half of those surveyed in those provinces said their standard of living has worsened over the last year. Albertans are more inclined to believe things will improve (23 per cent) than worsen (19 per cent). Saskatchewanians felt the other way. Thirty-five per cent said the economy will worsen and 24 per cent said it will improve. Those who said they are open to voting Conservative tended to be more cynical about Canada’s economic prospects. Sixty per cent who lean conservative expect economic woes in the next year, compared to 43 per cent Liberal and 56 per cent NDP. Methodology: The Angus Reid Institute conducted an online survey from March 8 – 10, 2019, among a representative randomized sample of 1,594 Canadian adults who are members of Angus Reid Forum. For comparison purposes only, a probability sample of this size would carry a margin of error of +/- 2.5 percentage points, 19 times out of 20. Discrepancies in or between totals are due to rounding. The survey was self-commissioned and paid for by ARI.